Not sure this is the correct part? Call our Sales Helpline on 020 8226 4044 or enter your details below and we'll check it for you. 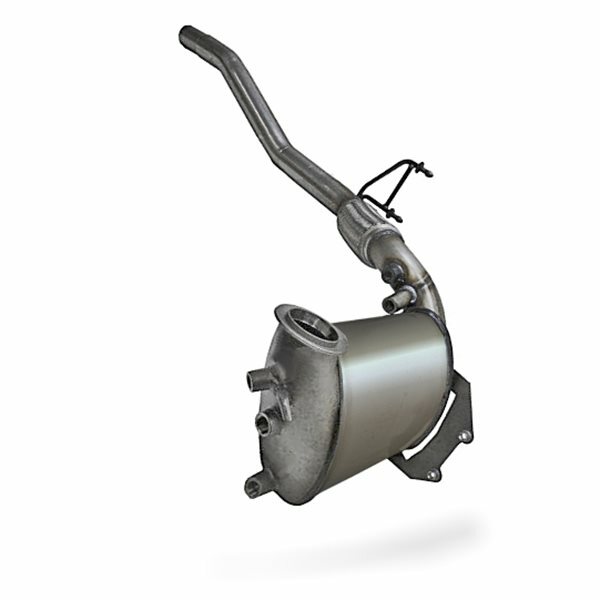 Please be aware that this DPF may not be not be available for next day delivery. Please contact us to confirm availability.